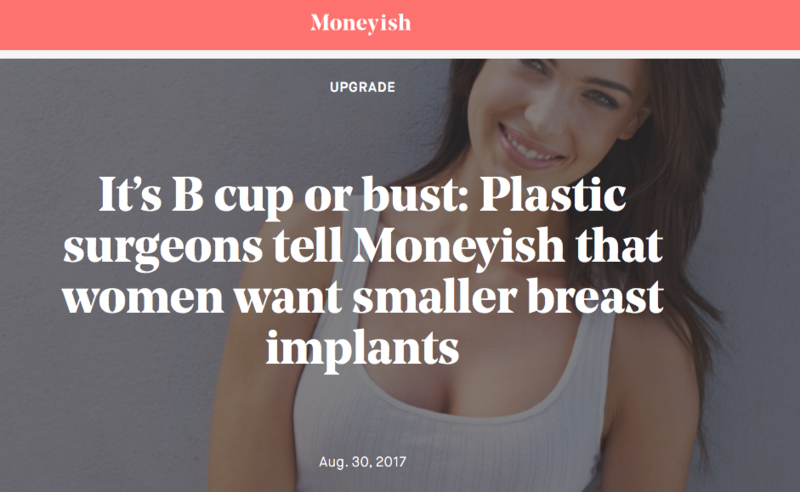 New York Post and Moneyish recently featured Dr. Maman in their online articles, The era of the jumbo breast implant is over and It’s B cup or bust: Plastic surgeons tell Moneyish that women want smaller breast implants. 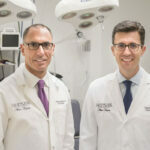 The article explains, “Dr. 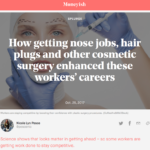 Maman told Moneyish that his practice has shifted over the past two years from in-your-face augmentations to ‘did she or didn’t she? '” The benefits of smaller implants are also discussed, such as not having to buy new blouses, jackets, and dresses after an augmentation. Click the images below to read the full articles.